Screenwriter, author and newly minted anime director Mari Okada shrugs and smiles as she and her entourage burst through a door behind me 15 minutes late for our meeting. We’re in a conference room on the ground floor of The Westin Bonaventure Hotel and Suites, a downtown Los Angeles hotel famous for its cameos in hit films and TV series (“True Lies,” “CSI”) and for its bewildering interior layout. “We didn’t know there was another entrance to this room,” explains one of her handlers. Okada, sporting a floral print dress, puts a hand to her lips and emits a giggle. It’s not what I’d expected. 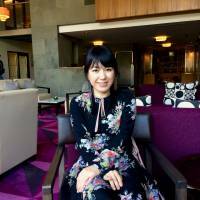 In her autobiography, “From Truant to Anime Screenwriter: My Path to ‘Anohana’ and ‘The Anthem of the Heart,'” recently published in English by J-Novel Club, the 42-year-old Okada tells her coming-of-age story as a rural hikikomori (shut-in) in Chichibu, Saitama Prefecture. She was awkward and unhygienic, endured sporadic bullying, got into fights with boys, dropped out of school, and was nearly knifed to death by her divorced and disapproving mother. Self-loathing humor bleeds through the book (“Okada, you’re a failure of a human being,” she is once told and continues to remind herself), an unsparing portrait of the artist as an asocial and ill-equipped young woman. NHK is adapting Okada’s autobiography into a live-action TV special starring former AKB48 idol Atsuko Maeda and set to air in September. Okada is writing the screenplay, which will also feature footage from her anime films and series. But that’s not why Okada is in LA. Her directorial debut, the anime feature “Maquia: When the Promised Flower Blooms,” had its U.S. premiere on July 6 at Anime Expo, North America’s largest anime convention, before it rolled out in limited release around the country last Friday. The consummate loser — who spent her youthful years hiding in her futon, wearing days-old underwear and T-shirts while ingesting a mix of manga, video games, and Camus and Tanizaki novels — has embarked on a promotional tour, stepping into the spotlight for the first time to sell her work. And when she is finally seated across from me at a small round table, she is disarmingly candid. Okada has been writing anime film and television screenplays in several genres for two decades, acquiring a reputation as a prolific chronicler of emotional trauma and isolation. “Maquia” is visually sumptuous — a tribute to its studio, P.A. Works Corp., an independent production company based in Nanto, Toyama Prefecture, that is noted for its depictions of life in rural Japan. But it’s also a dark fantasy with a sharp feminist edge. The eponymous main character is a young woman in a peaceful island tribe, whose members never age and spend their days hand-weaving a rich traditional cloth. 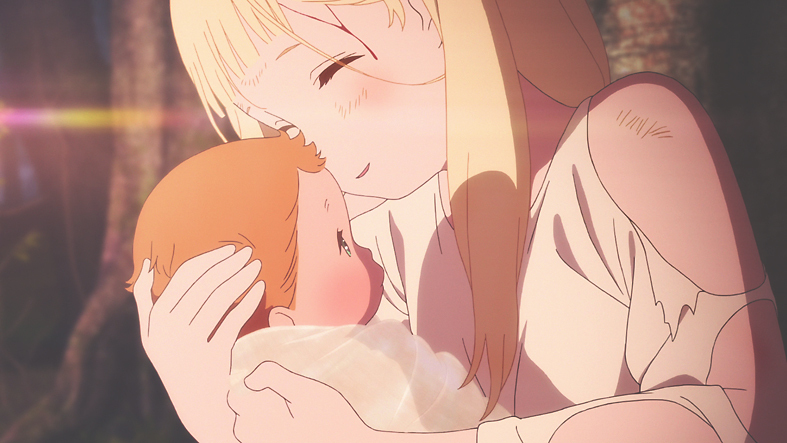 After being abducted by an invading army of men with dragons, the immortal Maquia, herself an orphan, adopts a baby boy whose mother perished in war. The boy will and does age, and as he matures, his macho aggression and surly acts of independence disrupt Maquia’s maternal longings. 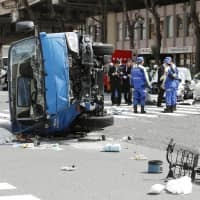 It’s hard not to see some of the story echoing anxieties in today’s Japan, confronting a rapidly aging population, record-low marriage and birthrates, and the rumblings of militaristic sentiment. But for Okada, the film’s obsessions are more personal than political. 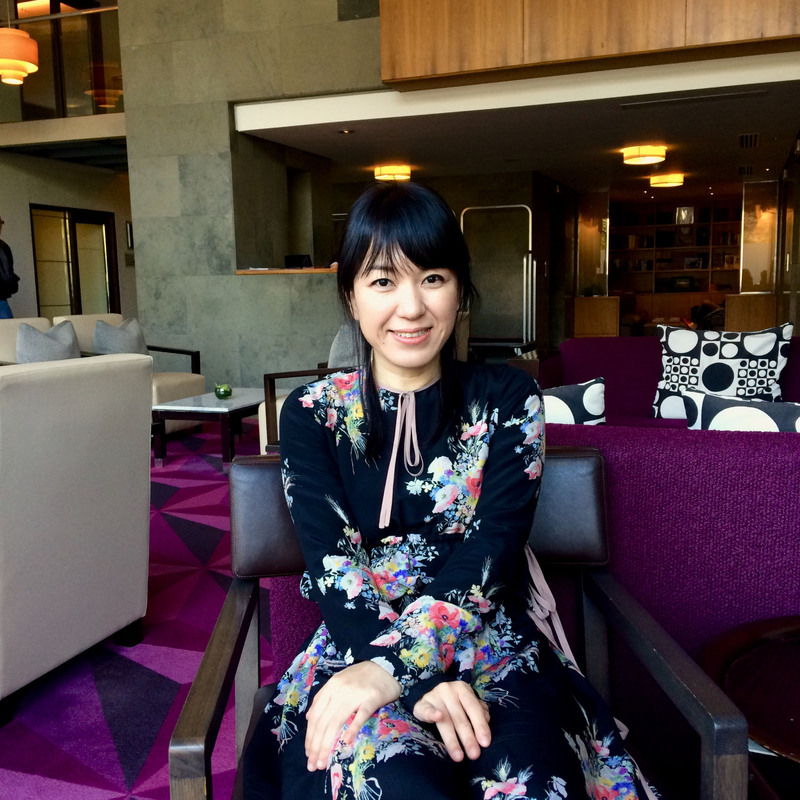 Her traumatic past did little to shape her view of Japan or the rest of the world, she says. Her writing enabled her to reach out to others, and that connection gave her the will to persevere. A handful of male anime directors, including Hayao Miyazaki, are praised in the West for creating strong heroines. But Okada’s focus on the trials of motherhood, and her portrait of a deep female bond between Maquia and the more assertive, risk-taking Leilia, a tribal abductee who is forced to marry a prince and bear his child, strike me as more grounded in a woman’s experience, rather than that of a girl who happens to take on a role conventionally performed by a boy. 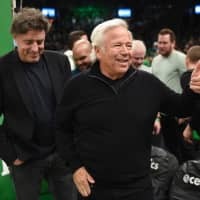 P.A. 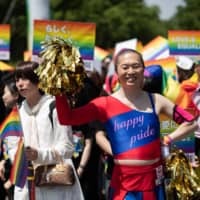 Works Corp. CEO and founder, Kenji Horikawa, thinks Okada may be leading a new wave of anime narratives in which female roles and life stories are at the center. 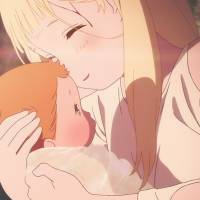 In one of “Maquia’s” final scenes, the film crosscuts between warring men killing one another and a woman struggling through the pain of giving birth. Another woman holds her hand to comfort and urge her on. It’s quite clear which action is deemed the most heroic. Roland Kelts is the author of “Japanamerica: How Japanese Pop Culture has Invaded the U.S.” and a visiting lecturer at Waseda University.